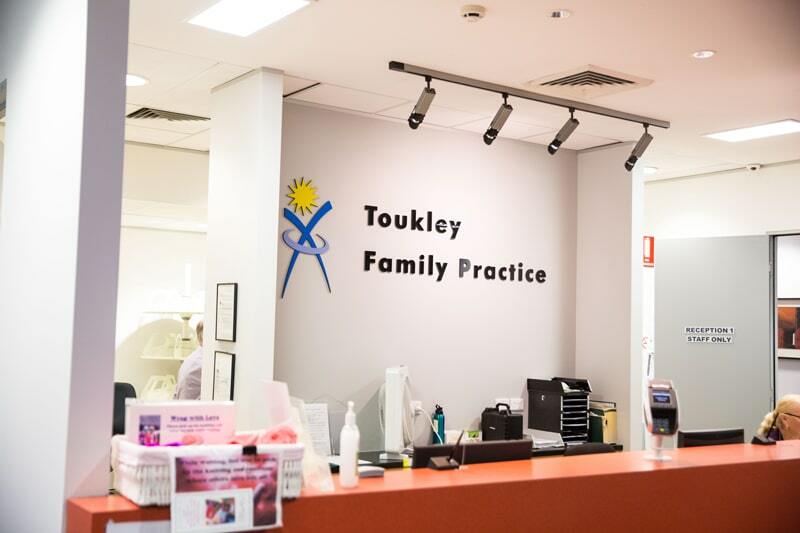 Conversion of a supermarket into a 1500sqm medical complex was a major undertaking for Toukley Family Practice who wanted a modern, spacious facility for their practice. Classic Group completed extensive works with major structural modifications, replacement of all building services and rectification of existing facade. Internal works included construction and fit-out of 22 doctors’ consultation rooms, a six-bed trauma facility, 200sqm physiotherapy and gymnasium area, and skin cancer clinic. The complex has wheelchair access at both entrances and is GPA Accredited as a quality practice.